Easily turn frozen water into a fishing hot spot. In the middle of winter, fishing hot spots are just a RAZRTM Ice Auger away. 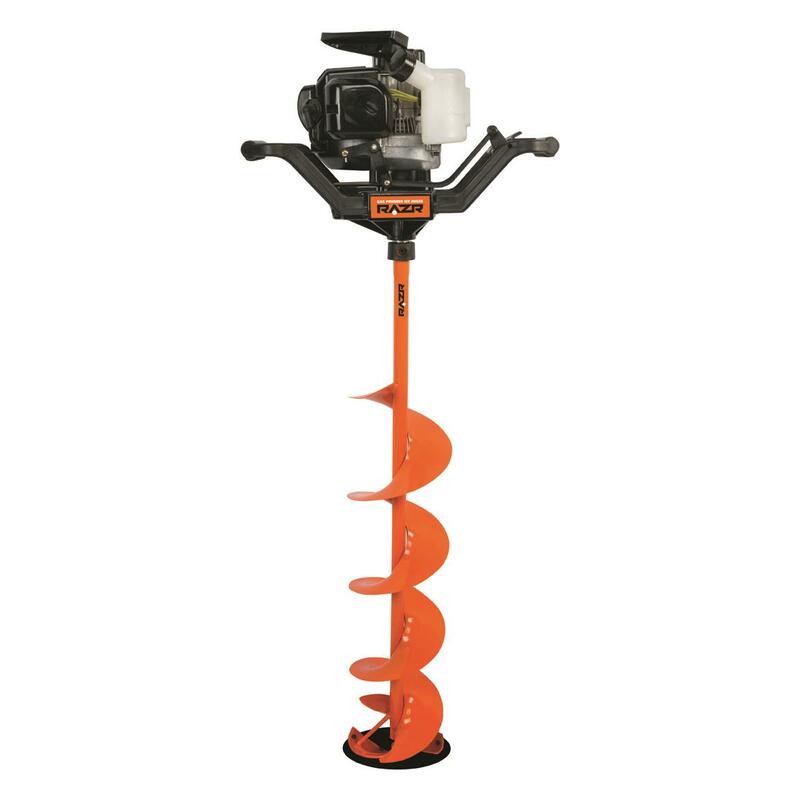 A 51cc 2-stroke engine and full 40" auger will chew through 3' of ice without an extension. 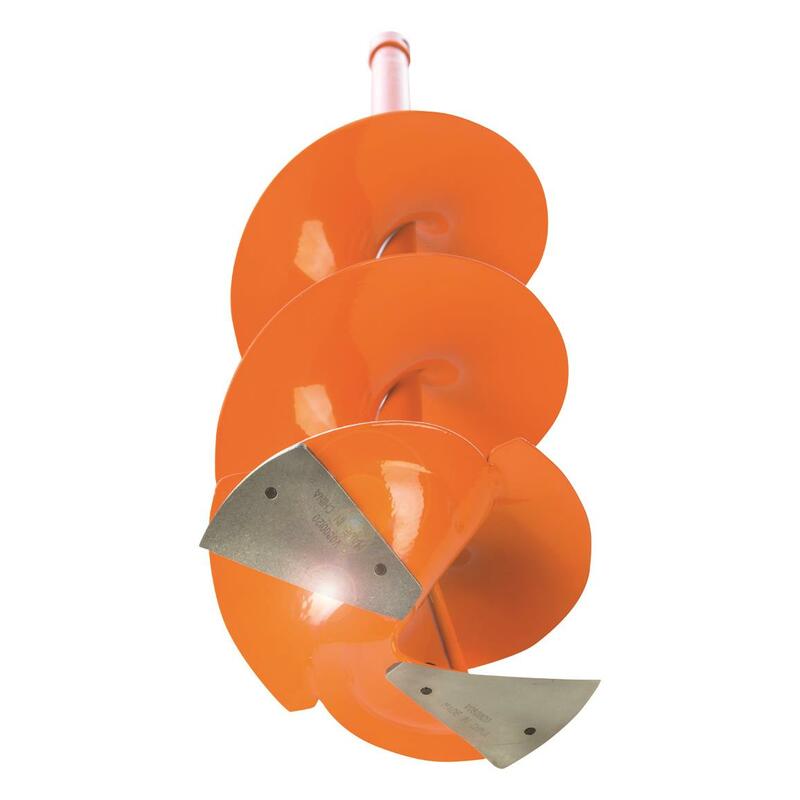 Twin stainless steel blades resist rust and incorporate optimal cutting technology. Thumb trigger throttle and a mitten grip recoil handle make it easy to start and operate when temps drop. Includes blade guard. Get yours and order today! Please Note: Gas and diesel-powered items once gassed or oiled, cannot be returned to Sportsman's Guide. The manufacturer will require the customer to visit a qualified service center for inspection.